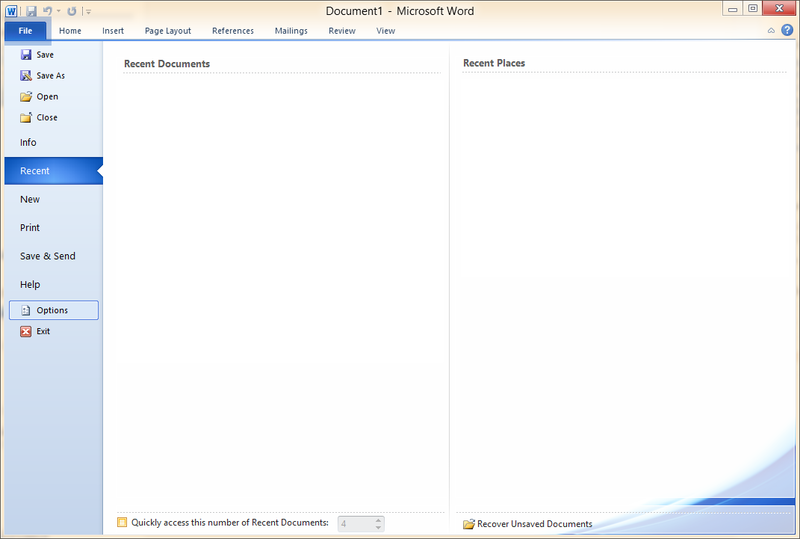 Everyone who has tried Office 2010 out has seen the new format it saves in. The problem is many people who you want to send your documents to do not have Office 2010 or 2007 and therefore will not be able to see your document. While this isn't as big of a problem as it was when Office 2007 first came out, some would still like to change their default file saving format. 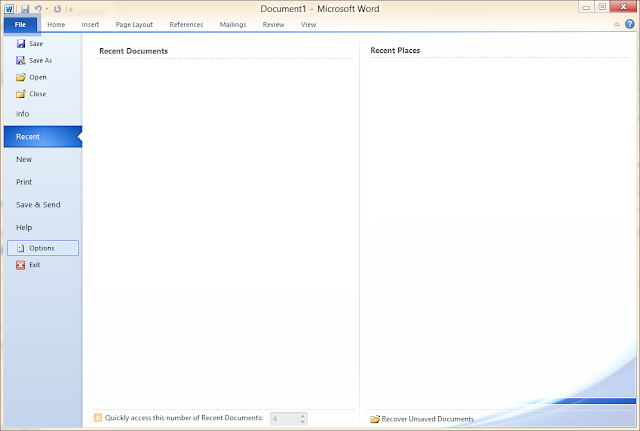 It is the same procedure for all office products so I will only show the procedure for Microsoft Office Word 2010. 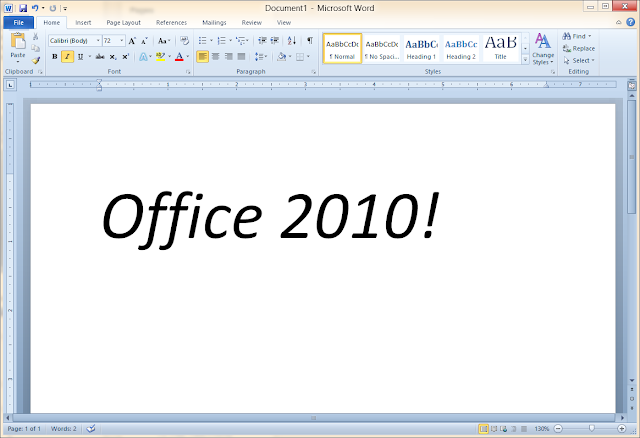 If you would like to see how it is done in Office 2007, use the old guide. 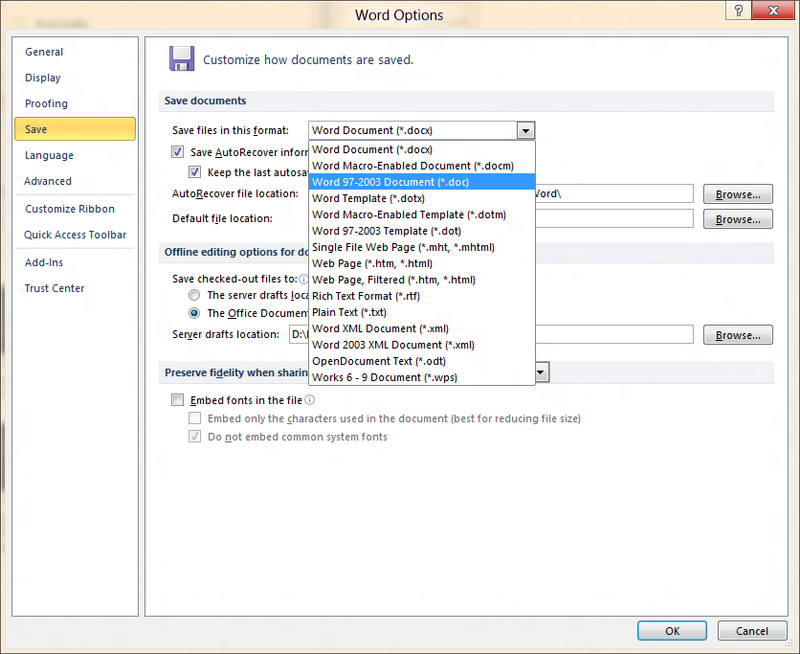 To do it, open Word 2010, press File in the top left, then click Options on the left sidebar. Press Save in the left sidebar on the window that just popped up. Under Save files in this format select Word 97-2003 Documents (*.doc) and then press OK.